Justin Carmel holds a doctoral degree in Chemistry Education from Miami University, after which he completed a postdoc at Michigan State University. He has a Bachelor’s degree in Chemistry and Adolescent Education from Nazareth College in his hometown of Rochester, NY. His research interests focus on students experiences in chemistry laboratory courses as it relates to their use and understanding of scientific practices, as well as investigating how students’ identities influence their success in the chemistry program. 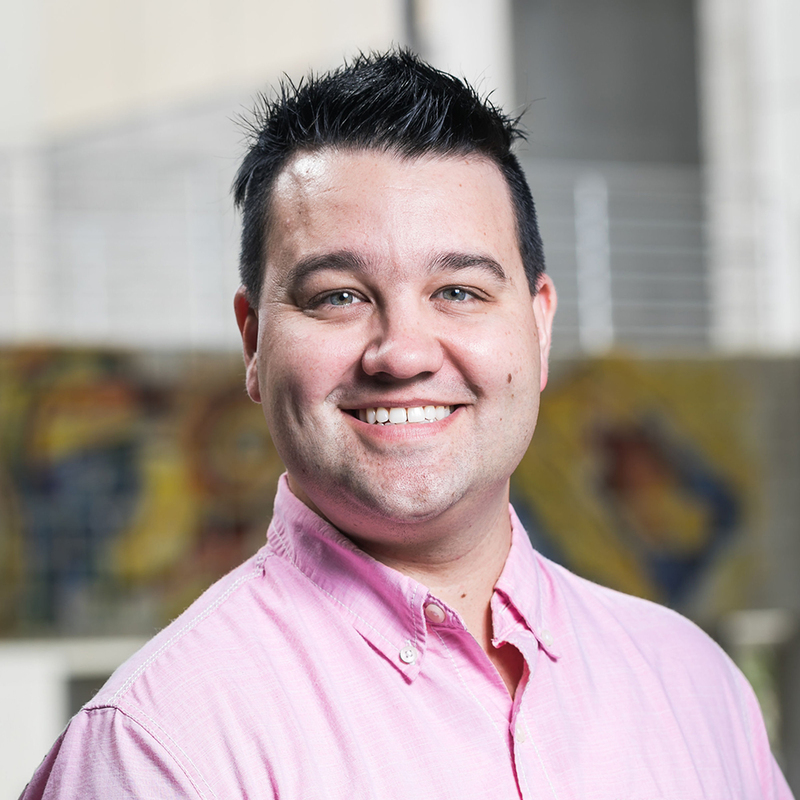 Given his prior training in K-12 education, Justin is also interested in investigating how pre-service and in-service teachers identify and how that affects their use and modeling of scientific practices in the classroom.